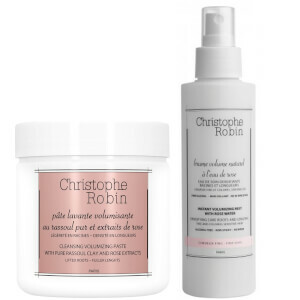 The Christophe Robin Detangling Gelée with Sea Minerals is a gel-textured detangling treatment that works to hydrate and re-mineralise the hair and scalp without added weight. An essential second step in your complete detox routine, the detangling conditioner is best used after a purifying scrub and contains a cocktail of Sea minerals (Zinc, Magnesium, Iron, Calcium and Potassium) essential to hair's health. 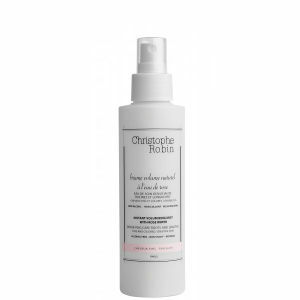 The refreshing blend works to instantly detangle without weighing hair down while re-mineralising the scalp and fortifying every strand. Also contains a 100% natural, highly emollient active ingredient to help deeply nourish and soften your tresses. Free from parabens, silicone and SLS. 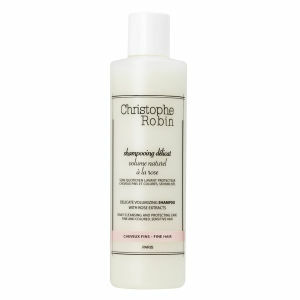 After the purifying scrub with sea salt, apply on the scalp, lengths and ends. Emulsify, then rinse. 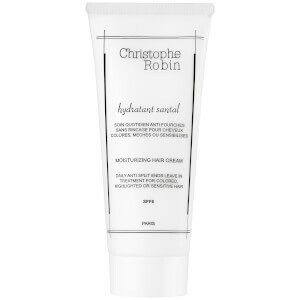 This highly concentrated treatment works well with all shampoos. Avoid contact with eyes.